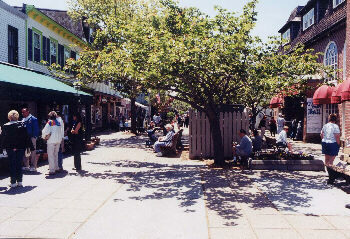 Cape May is the Jersey shore's "Victorian" capital. Nestled on the southern tip of the state, Cape May has worked very hard to attract thousands of visitors to its wonderful collection of historical homes and buildings. 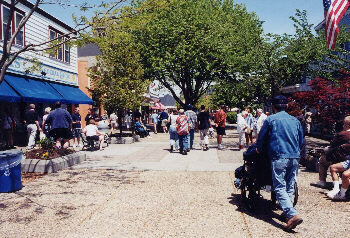 Going to Cape May is in many ways like passing back in time to a beautiful Victorian-era seaside community. 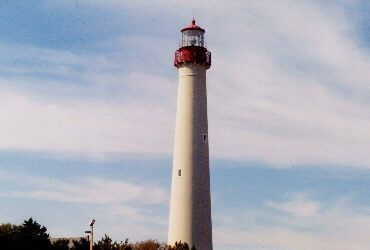 Cape May is also well known for fine restaurants and superb fishing.